Bettine Clemen is a true kindred spirit with all animal lovers. She travels worldwide sharing her message of the interconnectedness, magic and love of animals and how so many species respond to the universal language of music. Like many of us, we feel the pain and suffering of all beings as we traverse these challenging times. 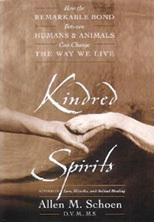 In the spirit of the kindred spirits project, Bettine chooses to bath weary souls in the beauty and amazing grace of music, animals and love. Join her in these magical moments that she shares with us. We are so grateful to have Bettine as part of our community and our kindred spirits project. Bettine has just completed a workshop in Europe on animal communication and documenting it’s results. 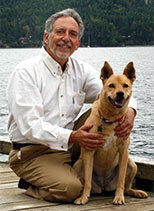 She is now integrating animal communication at deeper levels with her music. It will be fascinating to see how this evolves. 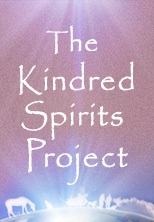 Stay tuned as Bettine will be contributing regularly to the kindred spirits project. If you enjoy her connection with music and animals, you can view more of her creations at www.joyofmusic.com .